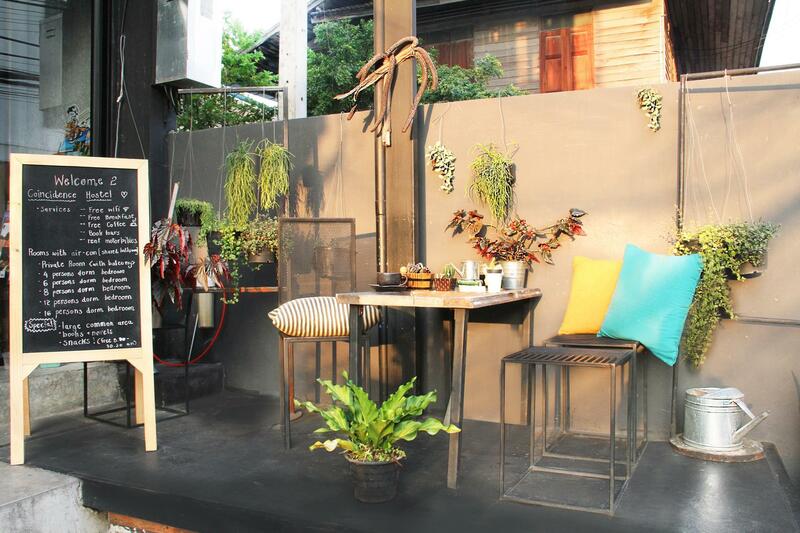 Σε πολύ καλή τοποθεσία της Chiang Mai, το Coincidence Hub and Hostel είναι μια πολύ καλή βάση απ'όπου μπορείτε να εξερευνήσετε την σφύζουσα πόλη. Το κέντρο της πόλης είναι μόνο μακριά και μπορείτε να φτάσετε στο αεροδρόμιο μέσα σε λεπτά. Από τη βολική της τοποθεσία, η ιδιοκτησία προσφέρει εύκολη πρόσβαση σε κορυφαίους προορισμούς της πόλης. Στο Coincidence Hub and Hostel, η άψογη εξυπηρέτηση και οι ανώτερες εγκαταστάσεις συντελούν ώστε η διαμονή εκεί να σας μείνει αξέχαστη. Οι πελάτες του ξενοδοχείου μπορούν να απολαύσουν υπέροχες δραστηριότητες όπως τα δωρεάν WiFi σε όλα τα δωμάτια, ημερήσιος καθαρισμός, υπηρεσία ταξί, 24ωρη φύλαξη, παντοπωλείο. 7 δωμάτια μοιρασμένα σε ορόφους παρέχουν ένα ζεστό και ευχάριστο σπιτικό μακριά από το δικό σας. Σε επιλεγμένα δωμάτια θα βρείτε μοντέρνες ανέσεις όπως επίπεδη τηλεόραση, επιπλέον μπάνιο, επιπλέον τουαλέτα, προϊόντα καθαρισμού, κρεμάστρα ρούχων. Εξάλλου, το ξενοδοχείο διοργανώνει πολλά ψυχαγωγικά δρώμενα έτσι ώστε να έχετε πολλά πράγματα να κάνετε κατά τη διαμονή σας. Το Coincidence Hub and Hostel είναι μια έξυπνη επιλογή για τους ταξιδιώτες στη Chiang Mai προσφέροντας κάθε φορά μια ήρεμη και ήσυχη διαμονή. Ελάχιστη ηλικία επισκεπτών: 19 έτη. 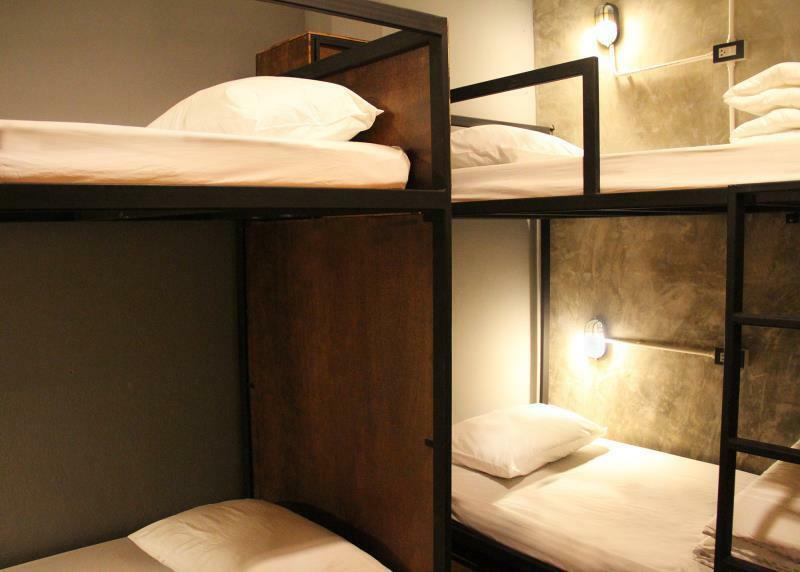 I had the worst two days at this hostel. I booked private room. I was so tired I just crashed on the first night and unfortunately only noticed the bed bug infestation on the second night. The sheets had blood stains all over from bed bugs. The bugs were crawling all over the sheets and on the bed frame as well. I slept on the floor, the reception is not 24hr so there was noone to help. It was the most terrible night of my trip in SEAsia, wondering whether to look for another hotel or sleep out in the common room. The only slightly redeeming factor was that the staff refunded me for that one night. I highly doubt they will fumigate the room, so beware. Staff was very friendly and helpful, a simple breakfast is provided for free on the spacious second floor to chill, dorm was spacious too. It will have been better if the mattress is thicker as I could feel the metal frame of the bed. The location is within the old town. Nonetheless, I enjoyed my stay! This hostel has a rather "depressing" interior design with grey stone walls and dark furniture. I don't like the fact that the bathroom is co-ed, plus it is not that clean and with minimum amenities (no hairdryer, handwash). 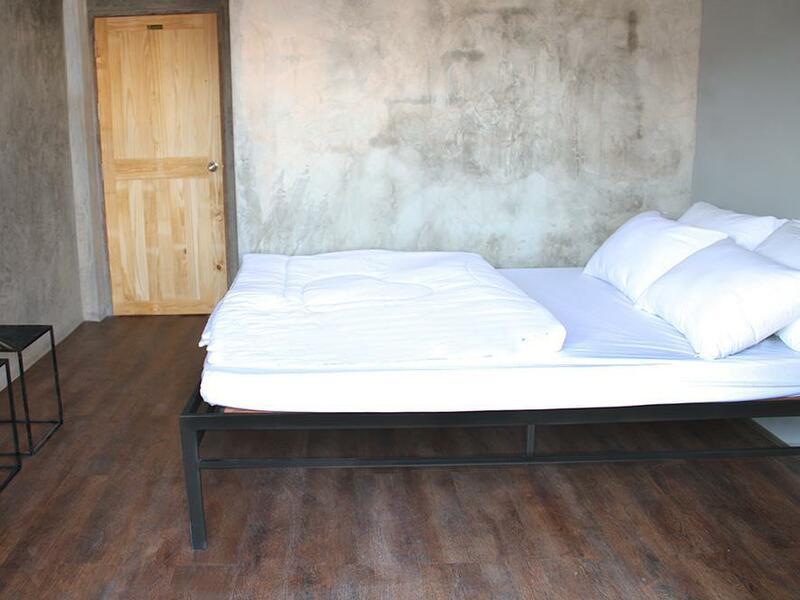 The bed feels more of a futon (15 cm thick only) than a real bed, it is not comfortable! 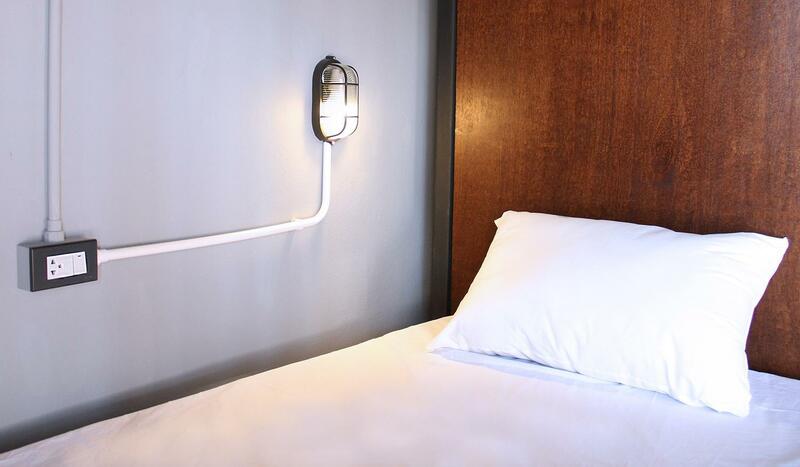 Even though each bed is equipped with an individual electric plug, there's no shelf/anything to put down your stuff. The breakfast is also pretty basic with just a toast and jam. Honestly, with all these facilites, I had an impression of being a prisoner than a guest, and there are many place with this price that can provide much better facilities and service. I wouldn't stay here again... sorry! Stayed for 3 nights, staffs are helpful and can speak English. The hostel is the heart of the old city, and staying at the old city for the Yi Peng and Loi Krathong festival is highly recommended. It is near the convenient store 711 and a pharmacy. Temples are just a few minutes walk. I did not get much of the breakfast as I have to tour around for the festival. But the place is quiet at night for a good sleep. No complaints, very nice place to stay and cheap. The staff is very professional and helpful even I had to cancel two nights due to personal reason. Breakfast is simple and good. Pros: very modern and spacious. The free breakfast was outstanding! The staff are patient and will help you book tours. Cons: there were tons of mosquitoes as I don't think they close the windows in the common areas/stairways ever. Also, while sitting in the lobby I seen a huge cockroach. Not sure if that's a norm of the area though. Agoda messed up the booking and K was super friendly, helpful and willing to fix it. The location was great. The wifi in the common are was good, but there was no wifi in the room I stayed in on the 3rd floor. Breakfast was substantial. I would stay again. Great location. Comfortable beds. Nice common area. Breakfast was adequate, nothing fancy. Our 4 bed mixed dorm did not have windows and so was pretty dark, but fine for just sleeping. Lockers in the room were a little small for big bags, and not a lot of room elsewhere in the tight quarters. 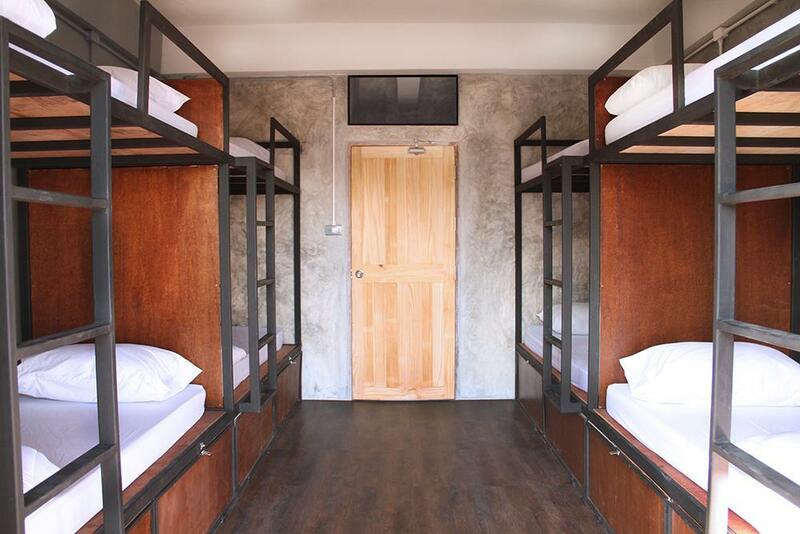 But overall, a good hostel choice in Chiang Mai. The staff are so nice and accommodating. The place is no nice with a fun vibe especially when you meet the people at the reception area. 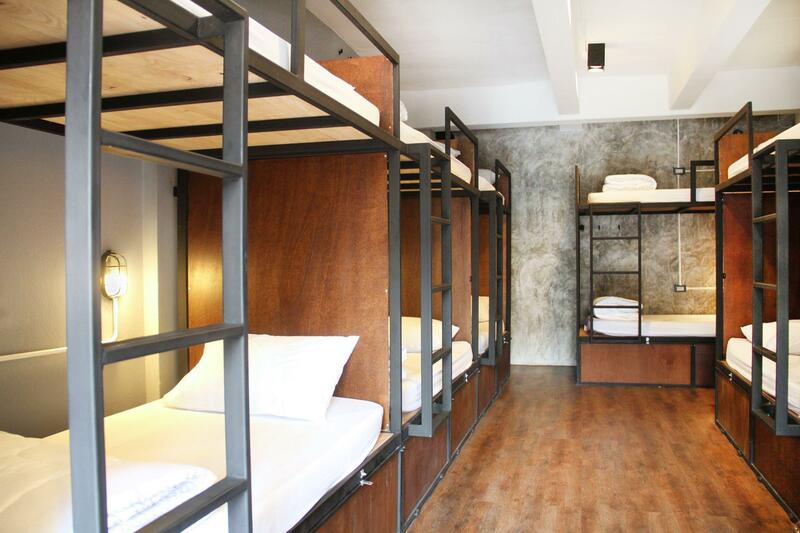 Beds are comfy as well and rooms and CR are well maintained. 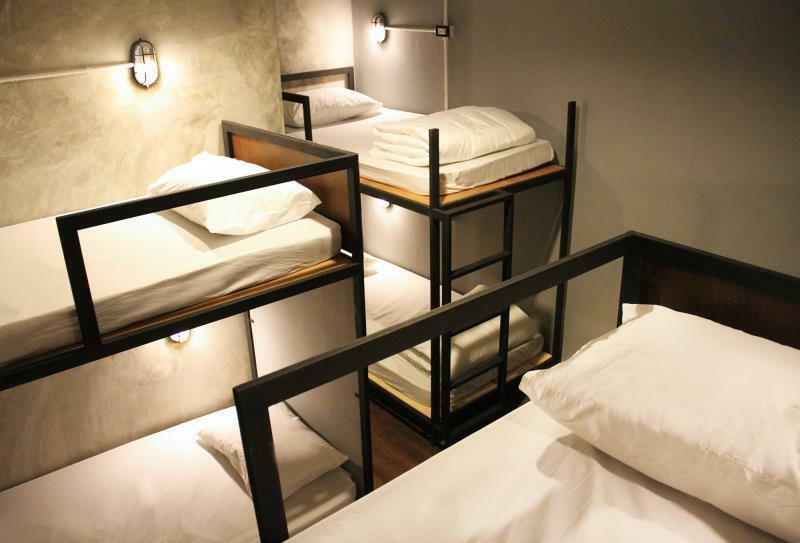 I enjoyed the compact and simple world of Coincidence Hub and Hostel. Though not big, the space allowed me to interact with the friendly staff and other free-sprited travelers. No one seemed to mind that the room didn't allow for much movement. The location is central to the Sunday night market, the showers were hot, and the breakfast was simple, yet delicious.